The annual awards, which are now into their 19th year, took place at the Landmark Hotel in London last week and celebrated the products and services that make family life easier for parents. 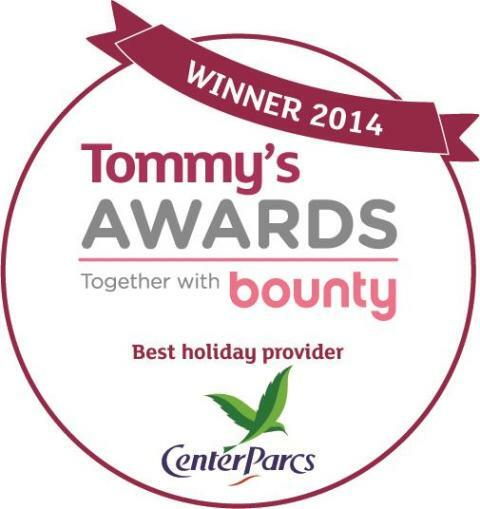 More than 27,000 people voted in the Best Holiday Provider category. This year, the award was even more fiercely contended than in previous years, as the category was opened up to non-UK holiday providers. Last year, Center Parcs welcomed over 1.7m guests and its fifth Village, Woburn Forest in Bedfordshire, is set to open this spring. At a glittering ceremony at the Landmark Hotel in London, baby charity Tommy’s announced the winners of its annual Let’s get baby friendly Awards.